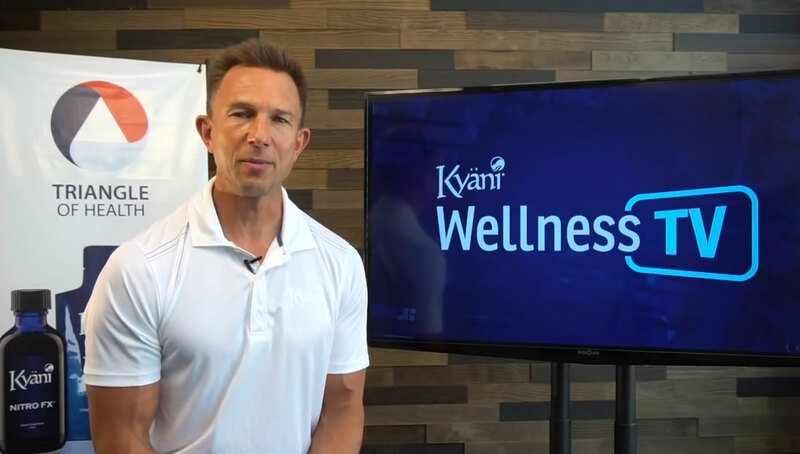 The Kyäni Triangle of Health is a powerful, easy to use wellness system that provides unmatched nutrition for optimal health. It consists of three key products that are taken throughout the day, working together to bring you key nutrients. Kyäni Sunrise combines polyphenol-rich Wild Alaskan Blueberries with other natural extracts for a delicious, vitamin-packed powerhouse to help you get your day started right. Kyäni Sunset is an excellent source of essential omega-3 fatty acids from fish including Wild Alaskan Salmon and other naturally sourced ingredients, as well as Tocotrienols, to support healthy systems throughout the body. Kyäni’s Scientific Advisory Board consists of prestigious doctors and scientists who have dedicated their lives to achieving health and wellness, advances in medicine and science, and helping people around the world Experience More! Kyäni’s Scientific Advisory Board plays an active role in perfecting Kyäni’s existing products and helping develop new products. Additionally, they share their knowledge and expertise with Kyäni’s distributors. 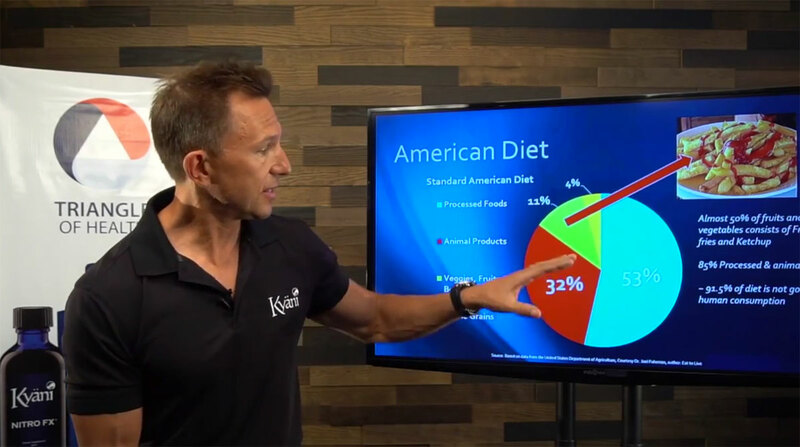 Kyäni’s doctors teach distributors how and why Kyäni’s products have such a dramatic effect on health and wellness. 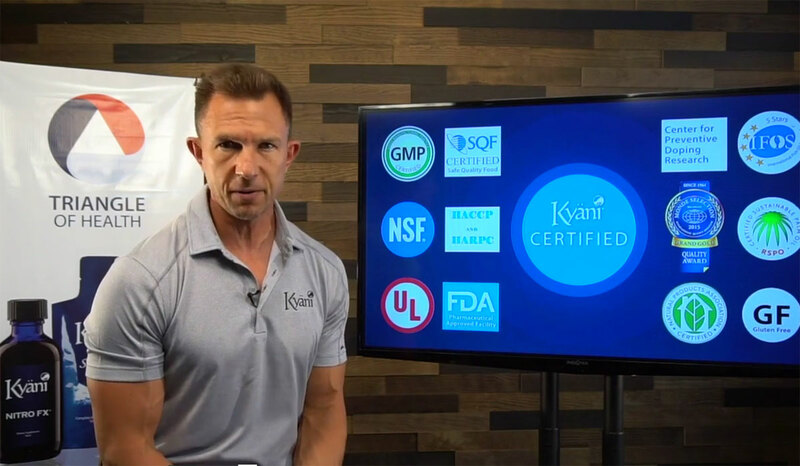 Kyäni’s Scientific Advisory Board also compiles the strong scientific research that has been conducted on the ingredients in Kyäni’s products, making research just a click away. Dr. Clair Francomano is a graduate of Yale College and Johns Hopkins University School of Medicine. She trained in Internal Medicine at Johns Hopkins and spent 11 years as a full-time faculty member there. 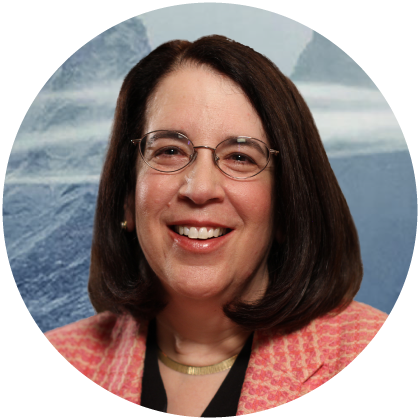 In 1994, she left Johns Hopkins to become the first Clinical Director for the National Human Genome Research Institute at the National Institute of Health. In 2005, Dr. Francomano became the Director of Adult Genetics at the Greater Baltimore Medical Center where she sees genetics patients at the Harvey Institute for Human Genetics. She also works with the Internal Medicine residents to bring genetics to the care of adult patients. Dr. Francomano is recognized internationally for her contributions to the field of hereditary disorders of connective tissue. She has authored more than 110 articles in peer-reviewed literature and 33 book chapters and reviews. 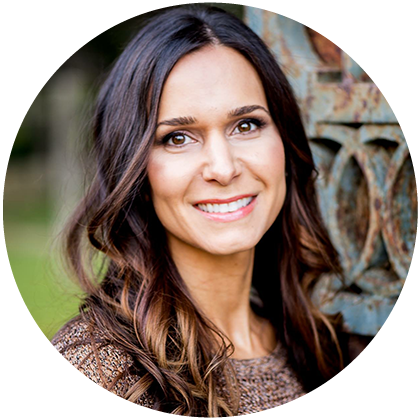 In addition to her expertise in genetics and the hereditary disorders of connective tissue, Dr. Francomano has a long interest in integrative medicine, including nutritional supplementation and applications of energy medicine to optimize health. 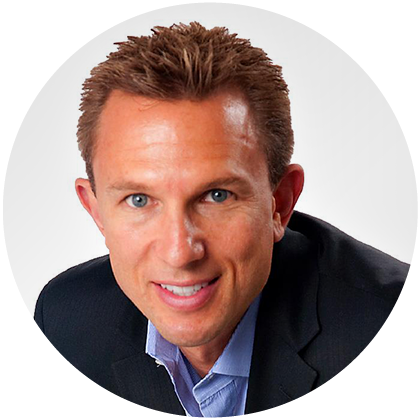 Kyäni is proud to have Dr. Francomano on the Kyäni Scientific Advisory Board. Nature has created a variety of adaptations that help protect plants from the harsh stresses of the environment. These protective pigments, called anthocyanins, are one of the key antioxidant ingredients in Kyäni Sunrise. 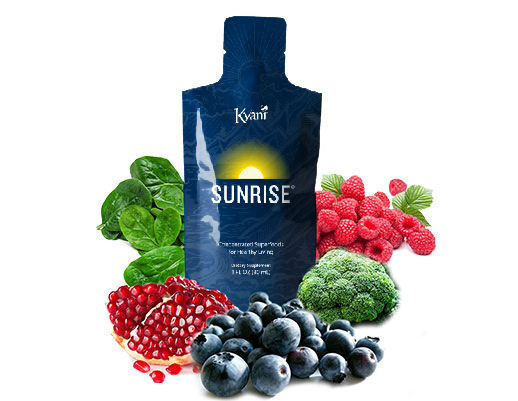 Featuring superfoods including the Wild Alaskan Blueberry along with a host of other powerful natural ingredients in a delicious blend, Kyäni Sunrise is the perfect way to start your day. Supports the body's stress coping mechanism. Researchers have found that blueberries contain many health-promoting properties including high levels of antioxidants. A study conducted by the US Department of Agriculture determined that blueberries have the highest total antioxidant capacity per serving when compared to 24 varieties of fresh fruits, 23 vegetables, 16 herbs and spices, 10 different nuts, and 4 dried fruits. 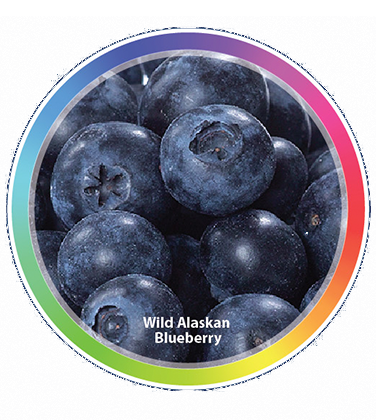 Due to the harsh growing conditions of Alaska, Wild Alaskan Blueberries have even higher nutritional values than common blueberries. In fact, studies have shown that Wild Alaskan Blueberries have at least ten times higher antioxidant levels than the common blueberry. Lead scientist in the Laboratory of Neuroscience at the USDA Nutrition Research Center On Aging at Tufts University. Andres-Lacueva C, Shukitt-Hale B, Galli RL, et al. Anthocyanins I aged blueberry-fed rats are found centrally and may enhance memory. Nutr Neurosci. 2005 Apr;8(2):111-20. Faria A, Oliveira J, Neves P, et al. Antioxidant properties of prepared blueberry (Vaccinium myrtillus) extracts. J Agric Food Chem. 2005 Aug 24;53(17):6896-902. Journal of Agricultural and Food Chemistry, 2005 May 4;53(9):3403-7 Journal of Agricultural and Food Chemistry, 52:4026-4037, 2004 Kay CD, Holub BJ. The effect of wild blueberry (Vaccinium angustifolium) consumption on postprandial serum antioxidant status in human subjects. BR J Nutr. 2002 Oct;88(4):389-98. Underwood A. So berry good for you; rediscovering the health benefits of berries. Newsweek. June 17, 2002. Daniells, Stephen. Blueberry powder may slow breast tumor growth: Mouse data. Nutra ingredients-usa.com. Sept 20, 2011. * In healthy individuals. These statements have not been evaluated by the Food and Drug Administration. This product is not intended to diagnose, treat, cure, or prevent any disease. Recently discovered tocotrienol Vitamin E has exhibited substantial benefits to the cardiovascular system including helping to maintain healthy blood pressure. Tocotrienols have also proven to be very effective supporters of cell health including protection from oxidation. In the past, the majority of scientific research focused on the less-effective form of Vitamin E called alpha-tocopherols, while as little as one percent focused on the potent tocotrienol Vitamin E. However a significant shift has taken place over the last few years as a much larger portion of peer-reviewed research articles have been centered on tocotrienols. 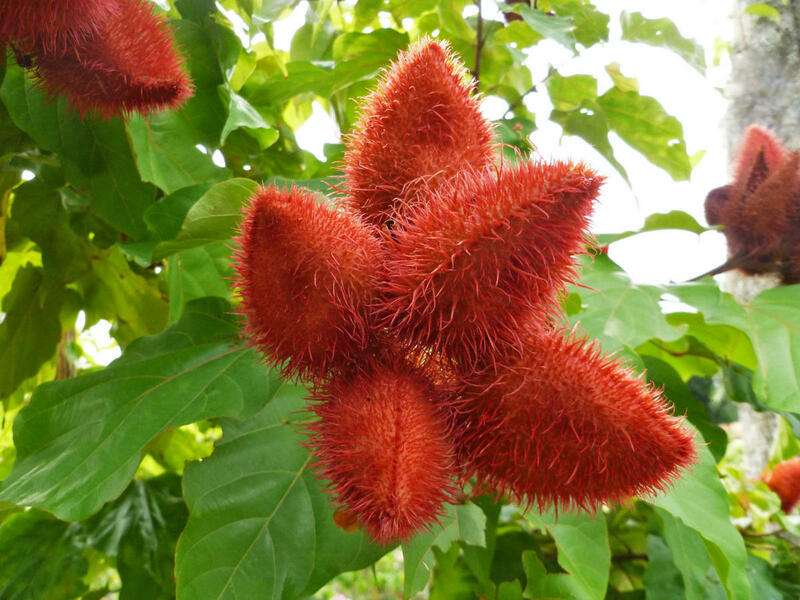 It's becoming more clear that, at the molecular level, tocotrienols are a much more potent and effective source of Vitamin E.
The annatto bush, an oily plant that grows in South America, is the only natural compound in the world that offers pure Tocotrienols without the accompanying Tocopherols that may limit the benefits. Furthermore, annatto Tocotrienol has the highest Tocotrienol concentrations with 150 – 300 times fewer Tocopherols than rice and palm sources. 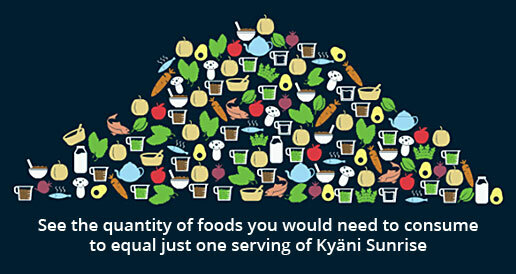 Only Kyäni Sunset™ contains annatto Tocotrienols, offering the most health benefits. Omega-3s are an essential fatty acid required for optimal health. This healthy molecule is found in every cell of the body, particularly in the brain and heart. Because the body doesn't produce these oils on its own, they must be obtained through dietary consumption. 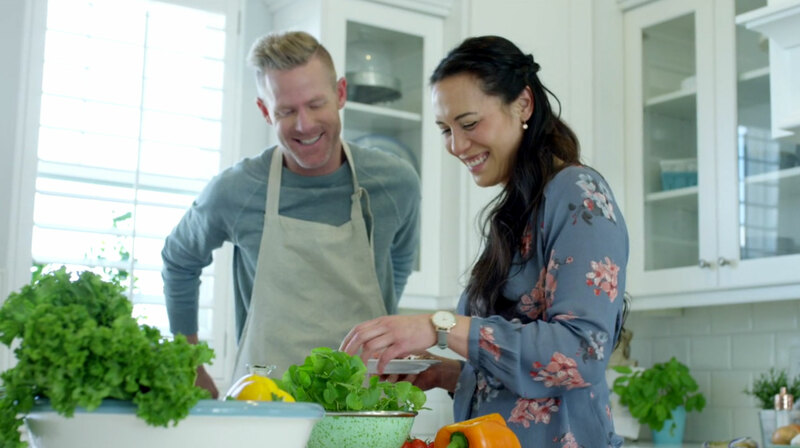 Delivered from Wild Alaskan Sockeye Salmon and other wild fish, Kyäni Sunset™ contains extremely high levels of both EPA and DHA forms of Omega-3s. Studies show that Omega-3s strongly support the body's healthy inflammation response, maintaining proper vascularization throughout the body and supporting artery and heart health. Beta-carotene is an organic compound found abundantly in plants and vegetables. A member of the carotenoids, it can be metabolized into Vitamin A, yielding many compelling health benefits. 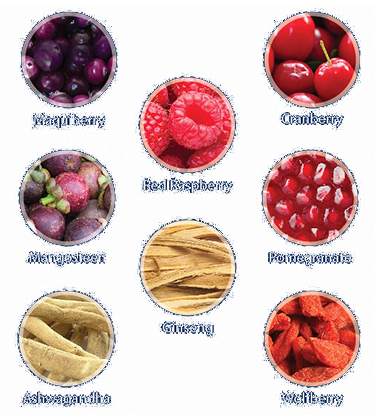 These include heart health, cell protection, and heightened immunity. This essential nutrient is also beneficial in sustaining optical health and brain function. Beta-carotene is lipid-soluble and acts as an antioxidant, protecting cells from oxidation damage. With the addition of this powerful compound in Sunset, you’ll be giving your body more of what it needs. Vitamin D is one of several vitamins required for normal growth and development. This essential nutrient contributes to the absorption of calcium, which is an important process for bone development and strength. Vitamin D promotes cellular growth, boosts the immune system, and helps support proper inflammatory response. Studies have also shown that Vitamin D assists in maintaining healthy blood pressure and sustaining cardiovascular health. One unique aspect of Vitamin D is that it can be created by our bodies with the aid of sun exposure. However, studies show an alarming rate of Vitamin D deficiency in the USA. Since most Americans are not producing enough on their own, Vitamin D supplementation can provide the support and protection the body needs from this essential nutrient. Tocotrienols (bixa orellana) are part of the Vitamin E family. Tocotrienols were originally discovered by Pennock and Whittle in 1964. In the early 1980s, Tocotrienols were shown to help maintain healthy cholesterol. Since then, Tocotrienols have been studied extensively in numerous clinical trials and are proven effective in supporting proper blood cholesterol levels in healthy individuals. Graveline, Duane. Tocotrienols in Combat: Fighting the Statin Damage Crisis. Whole Foods Magazine. Oct. 2011. Pearce BC, Parker RA, Deason ME, Qureshi AA, Wright JJ (October 1992). "Hypocholesterolemic activity of synthetic and natural tocotrienols". J. Med. Chem. 35 (20): 3595–606. doi:10.1021/jm00098a002. PMID 1433170. ^ Tan DT, Khor HT, Low WH, Ali A, Gapor A (April 1991). "Effect of a palm-oil-vitamin E concentrate on the serum and lipoprotein lipids in humans". The American Journal of Clinical Nutrition 53 (4 Suppl): 1027S–1030S. PMID 2012011. Pearce, B.C., et al., Hypocholesterolemic activity of synthetic and natural tocotrienols. Med Chem, 1992. 35(20): p. 3595-606. Kooyenga, D.K., et al., Antioxidants modulate the course of carotid atherosclerosis: A four-year report., in Micronutrients and Health, K. Nesaretnam and L. Packer, Editors. 2001, AOCS Press: Illinois. p. 366-375. Tan, B. and A.M. Mueller, Tocotrienols in Cardiometabolic Diseases., Tocotrienols: Vitamin E beyond Tocopherol, R. Watson and V. Preedy, Editors. 2008, AOCS/CRC Press. p. 257-273. Naito, Y., et al., Tocotrienols reduce 25-hydroxycholesterol-induced monocyte-endothelial cell interaction by inhibiting the surface expression of adhesion molecules. Atherosclerosis, 2005. 180(1): p. 19-25. Shibata, A., et al., delta-Tocotrienol suppresses VEGF induced angiogenesis whereas alpha-tocopherol does not. J Agric Food Chem, 2009. 57(18): p. 8696-704. Miyazawa, T., et al., Antiangiogenic and anticancer potential of unsaturated vitamin E (tocotrienol). J Nutr Biochem, 2009. 20(2): p. 79-86. Kulkarni, S., S. P. Ghosh, et al. "Gamma-tocotrienol protects hematopoietic stem and progenitor cells in mice after total-body irradiation." Radiat Res 173(6): 738-47. Ghosh, S. P., S. Kulkarni, et al. (2009). "Gamma-tocotrienol, a tocol antioxidant as a potent radioprotector." Int J Radiat Biol 85(7): 598-606. Satyamitra, M. M., S. Kulkarni, et al. "Hematopoietic Recovery and Amelioration of Radiation-Induced Lethality by the Vitamin E Isoform delta-Tocotrienol." Radiat Res 175(6): 736-45. Li, X. H., D. Fu, et al. "Delta-tocotrienol protects mouse and human hematopoietic progenitors from gamma-irradiation through extracellular signal-regulated kinase/mammalian target of rapamycin signaling." Haematologica 95(12): 1996-2004. Kyäni NitroFX is a proprietary blend of noni concentrate that increases the body's natural production of Nitric Oxide (NO). 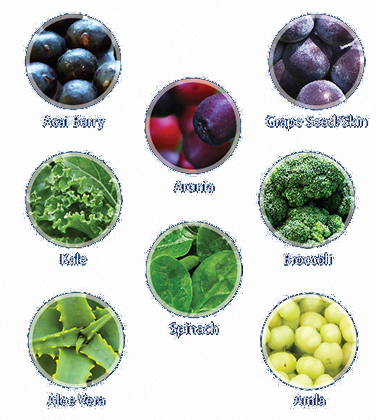 Also known as the Molecule of Life, Nitric Oxide repairs, defends, and maintains every cell of the body. Studied extensively by researchers and physicians, Nitric Oxide has been touted as a powerful, health-promoting molecule by a large number of scientific papers. Built upon the foundation of Kyäni Nitro FX, Kyäni Nitro Xtreme contains even more nitrate from the proprietary blend of Noni concentrate for increased Nitric Oxide (NO) production in the body. In addition, Nitro Xtreme™ contains CoQ10, Magnesium, Zinc, Chromium, and Niacin. Among many other benefits, these additional nutrients also boost the body's production of Nitric Oxide. Kyäni Nitro Xtreme™ is specifically designed for the most demanding parts of your day. Whether you're an athlete, business professional, student, or busy parent, Nitro Xtreme is perfect for supporting energy, physical stamina, and mental clarity. One of Nitric Oxide's most important qualities is the ability to dilate the blood vessels, thus maintaining healthy circulation and heart health. Nitric Oxide is a “signaling molecule” that supports healthy inflammatory response. Nitric Oxide is an essential chemical messenger, supporting the body's natural ability to store and retrieve information in the brain. Nitric Oxide supports motility and microcirculation, promoting blood flow and nutrient delivery throughout the body. Nitric Oxide has been shown to maintain healthy blood flow, which is essential to proper sexual libido, performance, and satisfaction. 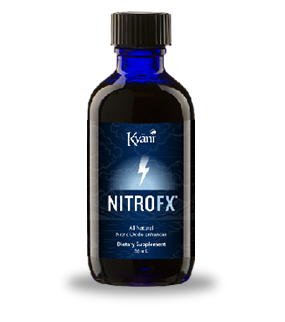 Both Nitro FX™ and Nitro Xtreme™ contain Kyäni’s proprietary blend of Noni concentrate for increased Nitric Oxide production. 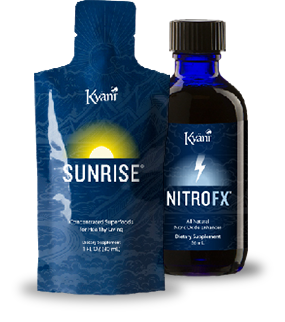 Kyäni Nitro Xtreme™ contains additional components to give your body an extra boost. 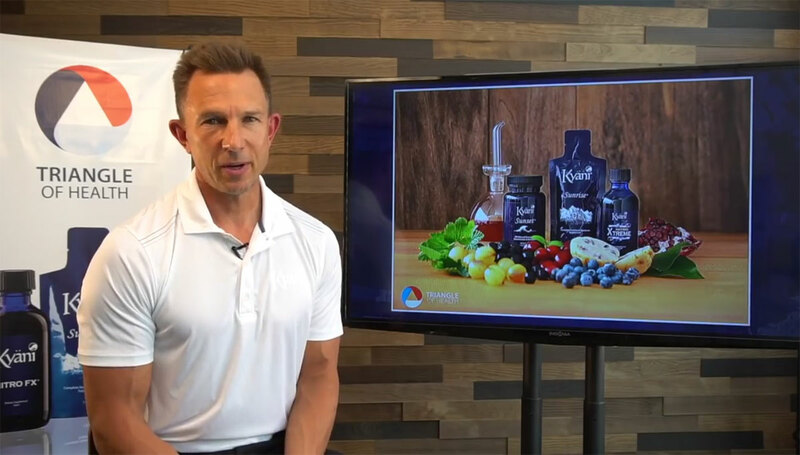 Research shows that the combination of these five ingredients enhances the production of Nitric Oxide in the body and maximizes the body's potential to utilize it. Coenzyme Q10 (CoQ10) is an antioxidant produced by the human body. It is required for the basic functioning of cells. CoQ10 helps generate up to 95 percent of the human body's energy. This molecule also promotes cardiovascular health and proper blood flow. CoQ10 levels are reported to decrease with age and chronic diseases. Magnesium helps convert carbohydrates, protein, sugars, and fats into energy. It also supports muscle relaxation and contraction as well as nerve transmission. Some studies show that increased magnesium is one of the most effective ways to boost energy. The Journal of Nutrition reported that low magnesium levels take a significant toll on the body's energy supply. Essential to more than 300 enzymes in the body, zinc plays an important role in maintaining a healthy immune system, energy metabolism, protein synthesis, blood sugar balance, wound healing, and brain function. Chromium helps turn carbohydrates, proteins, and fats into energy. This essential mineral also helps the body regulate blood sugar levels, maintain heart health, improve the immune system, and maintain healthy lean body mass. Niacin is an anti-oxidant essential for cellular metabolism. It is involved in over 50 metabolic processes that turn carbohydrates and fats into energy. Niacin also helps maintain heart health, supports the digestive tract, and promotes a healthy nervous system. Here’s a little more detail on the recent study conducted on Kyäni Nitro Xtreme. We began by selecting human aortic endothelial cells, which line the walls of the circulatory system. This is where Nitro helps produce the Nitric Oxide after you take it. We then tested the reaction of the cells to Nitro Xtreme, compared to morphine in terms of Nitric Oxide production. 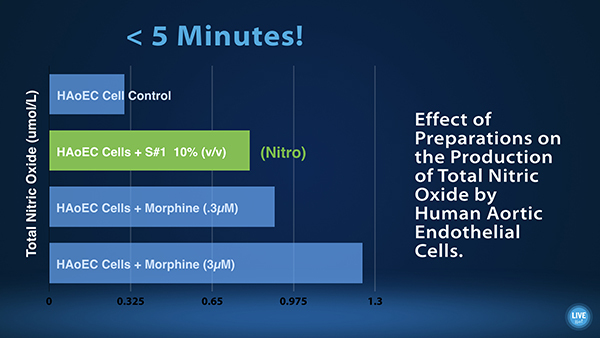 In less than five minutes, both Nitro and morphine had increased Nitric Oxide production significantly. As shown above, the Nitro stimulated Nitric Oxide production to nearly the same level as morphine. 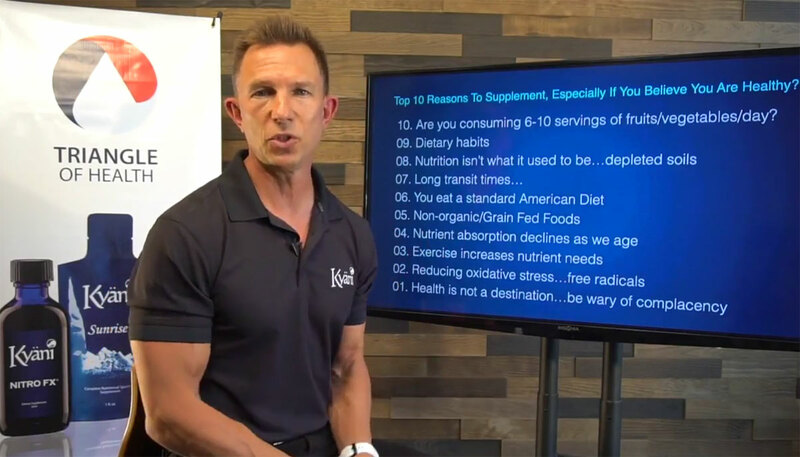 The nitrates contained in Kyäni Nitro help stimulate Nitric Oxide production with a nutritionally superior alternative to drugs that can produce the same effect. The Nitro Effect makes a difference and supports the body’s ability to transport the nutrients you consume. You can see all of our Nitro products here. Nitric Oxide is a simple molecule, made up of one part nitrogen and one part oxygen. Scientists and researchers around the globe have been astonished by the seemingly limitless list of the functions of Nitric Oxide in the body. “In my 25 years of research, I have never seen a molecule that so pervasively influences normal and abnormal body functions,” said Dr. Solomon Snyder, the director of neuroscience at Johns Hopkins Medical School. Despite the significance of this molecule, Nitric Oxide is relatively unknown outside the medical research community. Nitric Oxide is a highly reactive gas that is naturally produced in the human body. Nitric Oxide is the most important signaling molecule in the body. It supports a wide range of physiological functions including healthy circulation, proper inflammatory response, normal learning and memory, correct digestion, and correct oxygen release in tissues from red blood cells. It plays a significant role in many important chemical reactions. With today’s fast-paced lifestyle and factors like lack of exercise, poor diet, soil mineral depletion, cigarette smoke, and other air pollutants, supporting healthy levels of Nitric Oxide in humans is of critical importance. Scientifically speaking, Nitric Oxide can be produced in the body through the process of converting L-arginine (one of the 20 amino acids) into citrulline. However, more and more research suggests that L-arginine has potentially negative side effects. Additionally, many co-factors are required to convert L-arginine into Nitric Oxide. Alternatively, Nitric Oxide can be produced more efficiently from substances know as nitrates and nitrites found in plants like Morinda Citrofolia (noni). During 1999 and 2000, Dr. Thomas Burke and his researchers at Integrated Systems Physiology, an independent lab in Denver, Colorado, discovered that noni fruit juice was a raw material the body could use to synthesize Nitric Oxide. Their findings helped to explain the enormous benefits some people had reported after consuming noni juice. 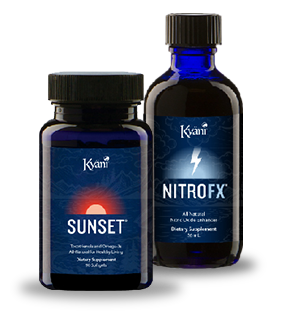 Kyäni Nitro FX™ and Kyäni Nitro Xtreme™ were developed using a proprietary blend of noni concentrate to maximize the Nitric Oxide impact of Noni consumption. These extraordinary products utilize groundbreaking research to unlock the secret of noni. Fact: If you cut off the oxygen to the heart, the heart will suffer irreversible damage or cell death in 5-7 minutes. If you terminate nitric oxide, it takes only 5 seconds. Gut. 1997 Feb; 40 (2):211-4. Science, 2003 Oct 3; 302(5642):100-3. British Journal of Pharmacology 2004; 143: 159-165. Clin J Pain. 2008 May;24(4):353-65. Proc Natl Acad Sci U S A. 2000 Oct. 10; 97(21): 11482-7. J Alzheimers Dis. 2011 Jan 1;23(3):375-89. Nazrun, A.S., M. Norazlina, M. Norliza and S.I. Nirwana, 2011. 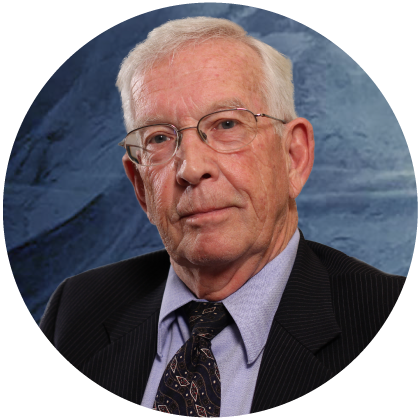 Tocotrienols as an anti-osteoporotic agent: The progress so far. Int. J. Osteoporosis Metab. Disorders, 1: 1-14. Expert Opin Pharmacother. 2008 Dec;9(17):3025-44. J Bone Miner Res. 2000 Feb;15(2):342-51. The extract of Kyäni's proprietary noni blend was tested at two concentrations in the presence and the absence of Vascular Endothelial Growth Factor (VEGF) for its ability to inhibit angiogenesis using the aortic ring model. The rings treated with VEGF alone exhibited growth of the microvessels over the 7 days of the investigation. At no one point of time was any microvessel growth observed when the aortic rings were cultured in the presence of two different concentrations of Kyäni's proprietary noni blend extract. Furthermore the two concentrations of noni blend also completely prevented any vessel growth in rings treated with VEGF.